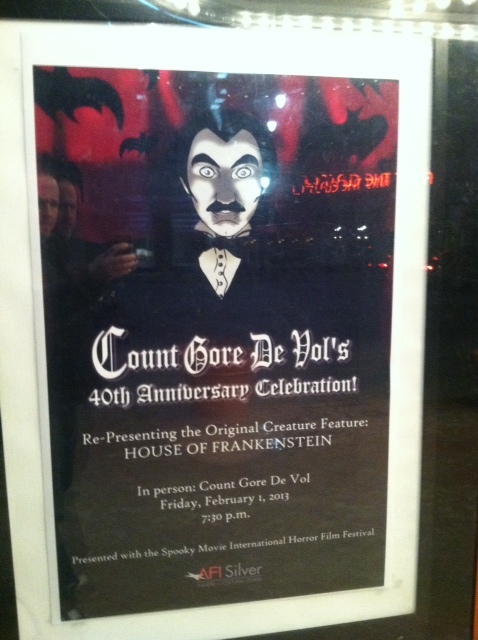 40 YEARS OF COUNT GORE DE VOL! 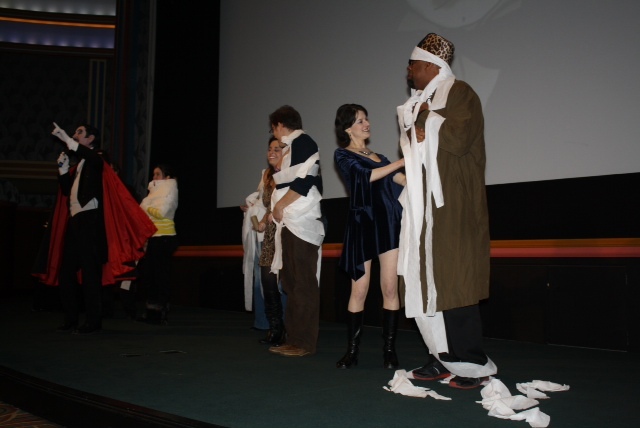 Special thanks to Brian Maze for his photos and narrative from “Count Gore De Vol’s 40th Anniversary Celebration at the AFI Silver in Silver Springs, Maryland on February 1, 2013. 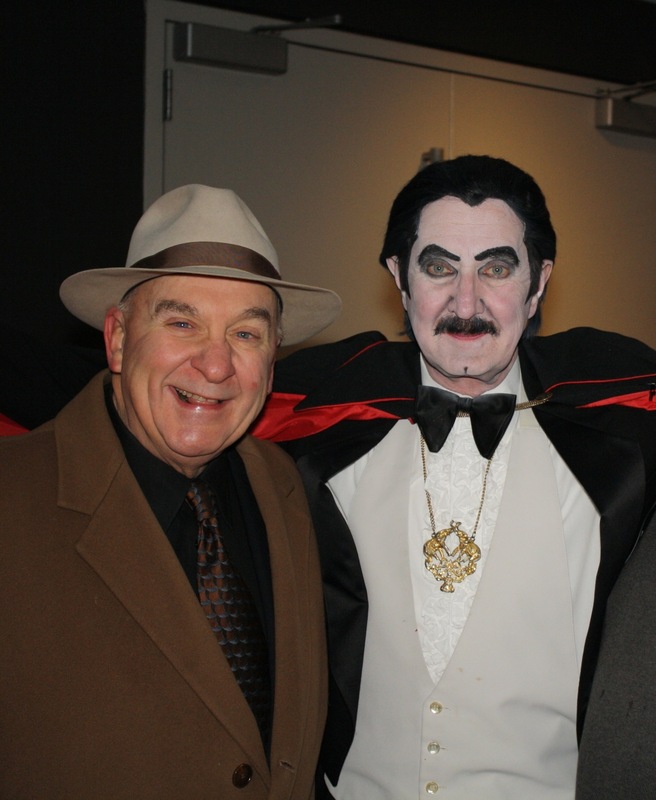 Count Gore De Vol’s 40th Anniversary was introduced by Washington DC’s iconic TV critic Arch Campbell. 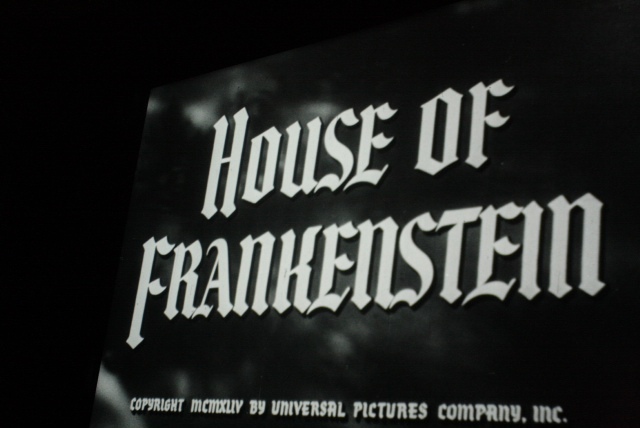 The movie of the night was HOUSE OF FRANKENSTEIN which was interrupted with Count Gore Clips and parody commercials. 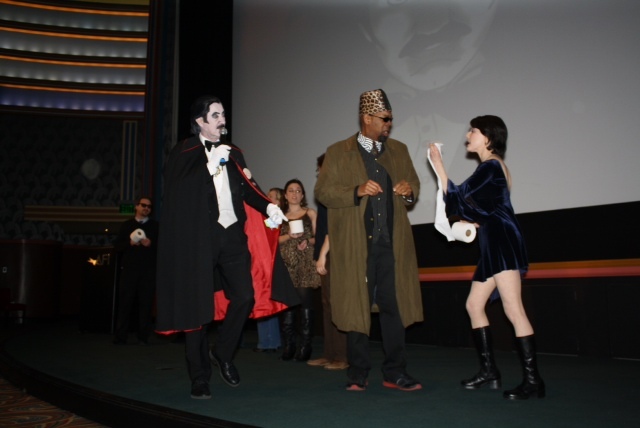 “Spooky Movie Television horror host, Dr. Sarcofiguy and “Boodepest” ran a “wrap the mummy” game during intermission, Karlos Borloff presented the count with a vampire bat and hosted a “Heads or Tails” game during the second break! 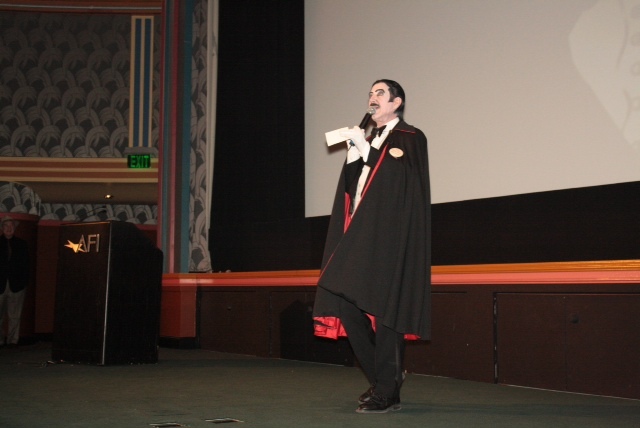 The big room at AFI in Silver Springs, MD was sold out and the count received a standing ovation at the end of the film! 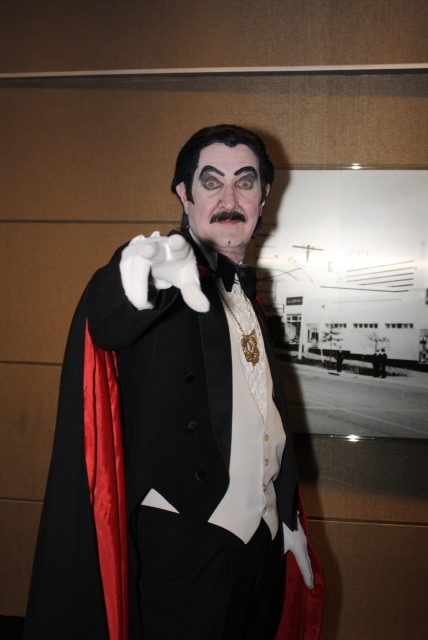 CONGRATULATIONS COUNT GORE DE VOL! 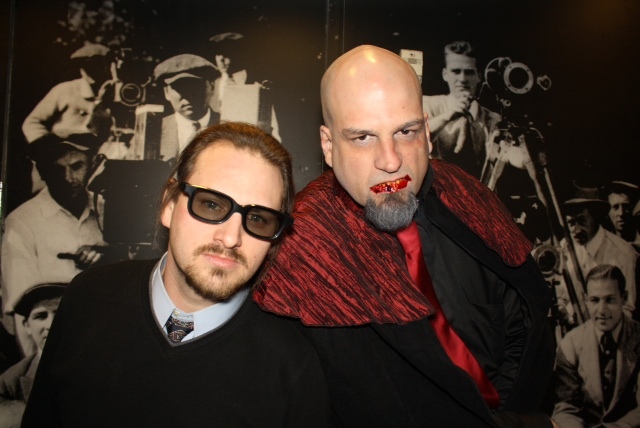 This entry was posted in Horror Hosts and tagged Count Gore De Vol. Bookmark the permalink. 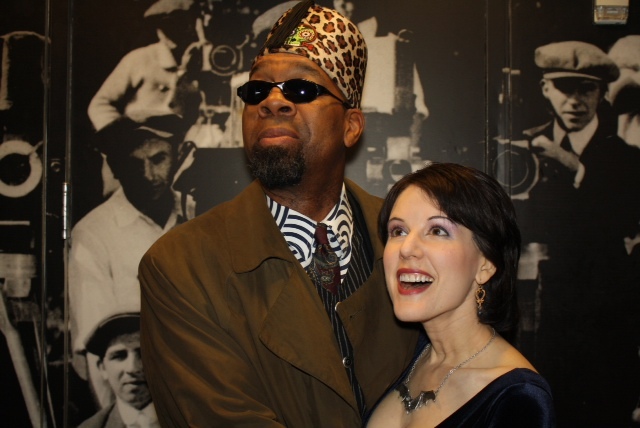 ← The Secrets of Acme Design Revealed!